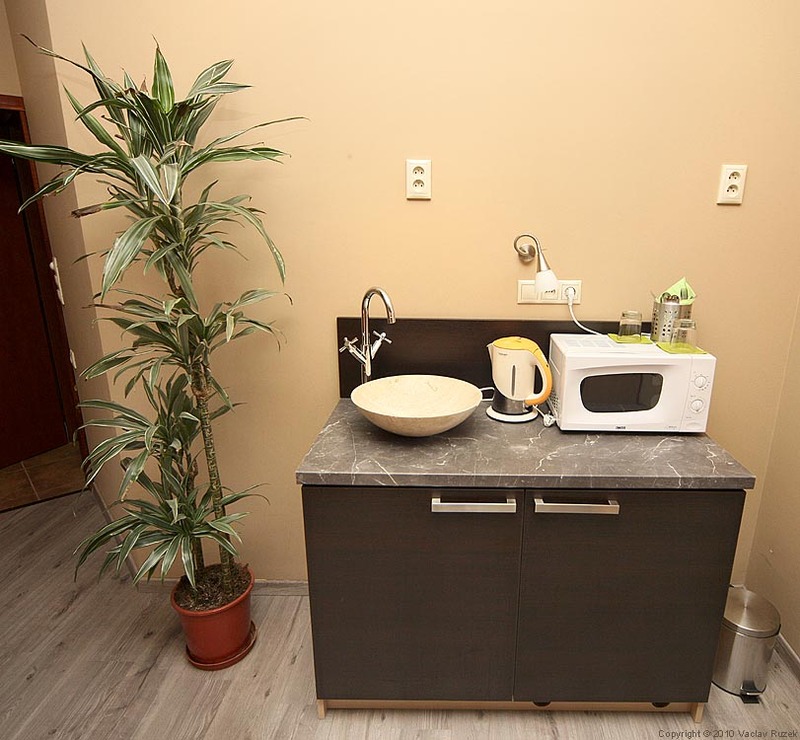 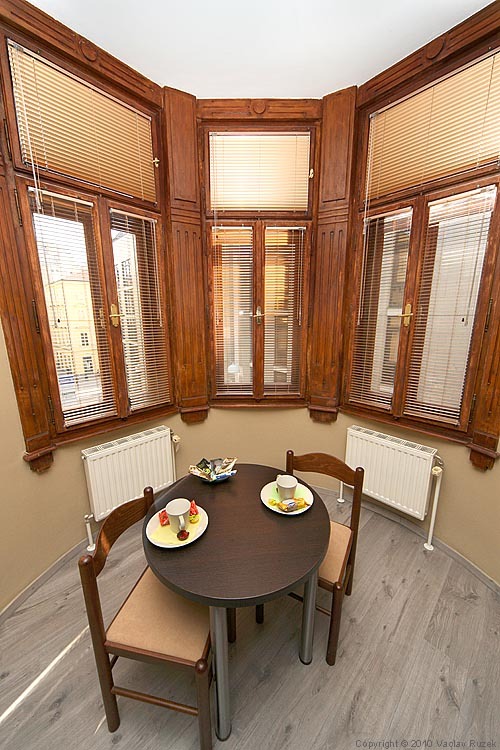 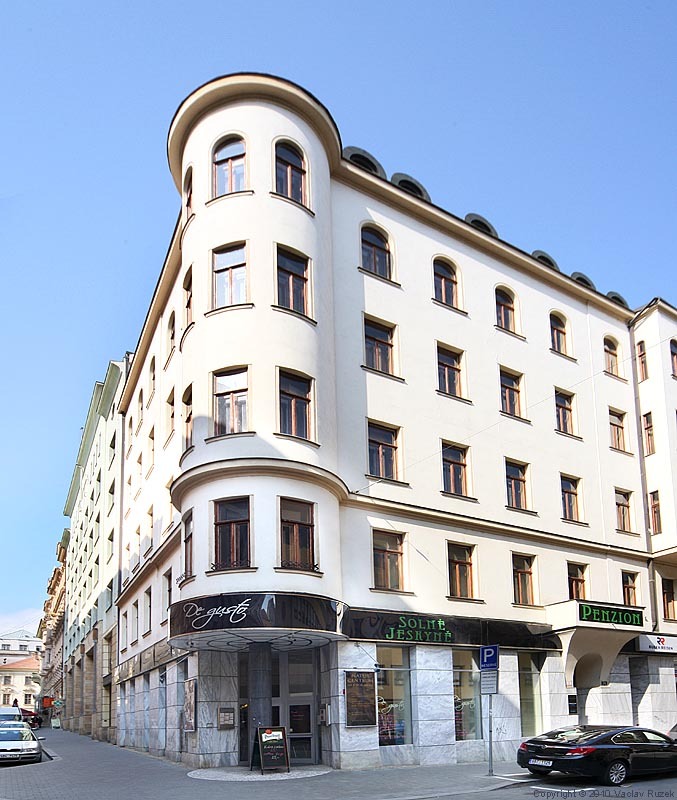 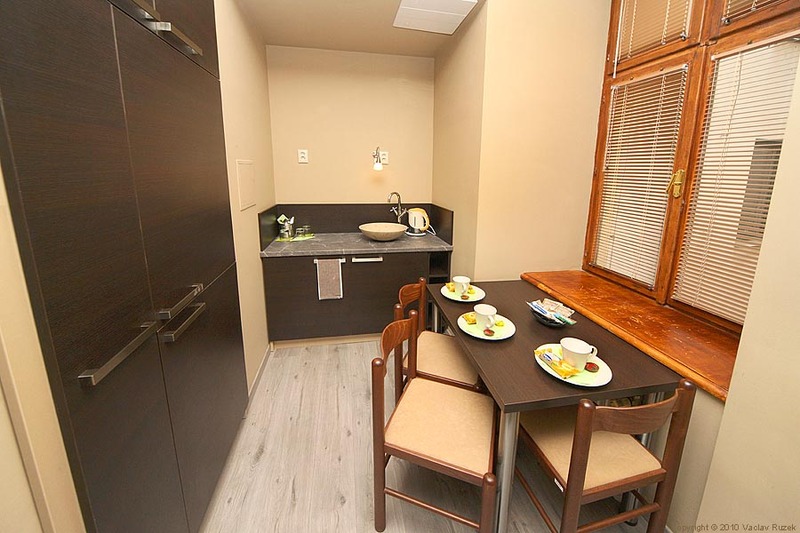 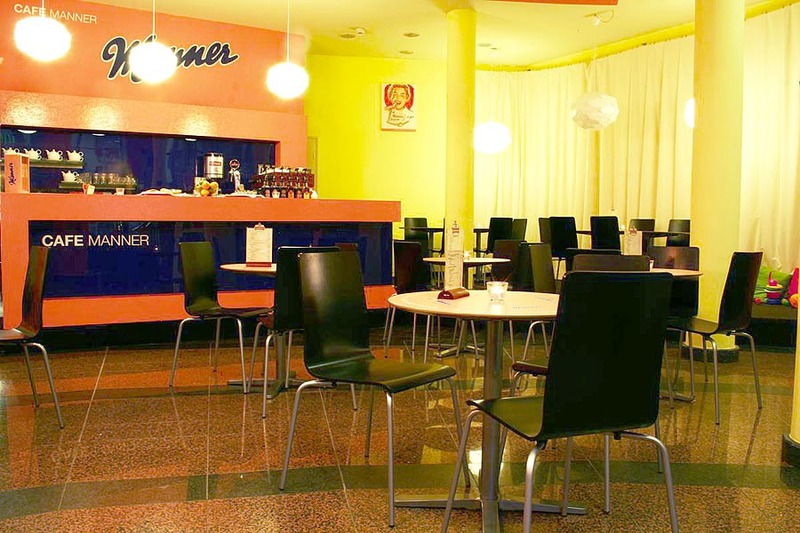 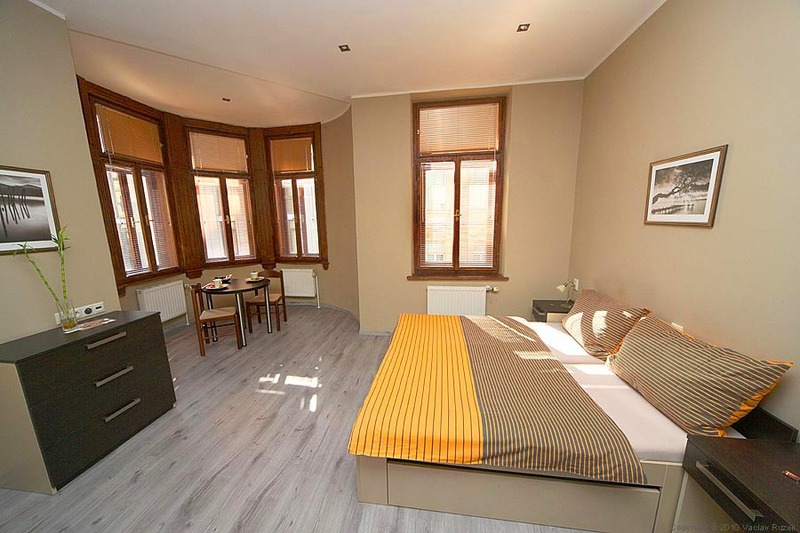 Na Dvorakove pension offers a pleasant and a quiet atmosphere accomodation right in the heart of Brno city, on the pedestrian zone close to the main square called Namesti Svobody, on Dvorakova street no 1. 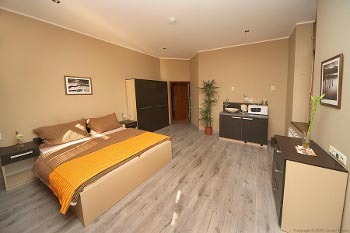 We offer accommodation in 2 single, 17 double (extra bed possible), 2 triple rooms and one quadruple apartment (2+2). 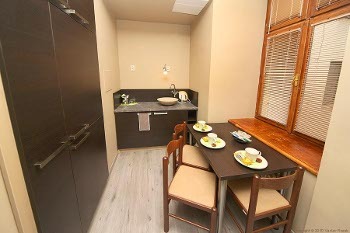 All rooms have private facilities and basically-equipped kitchenette. 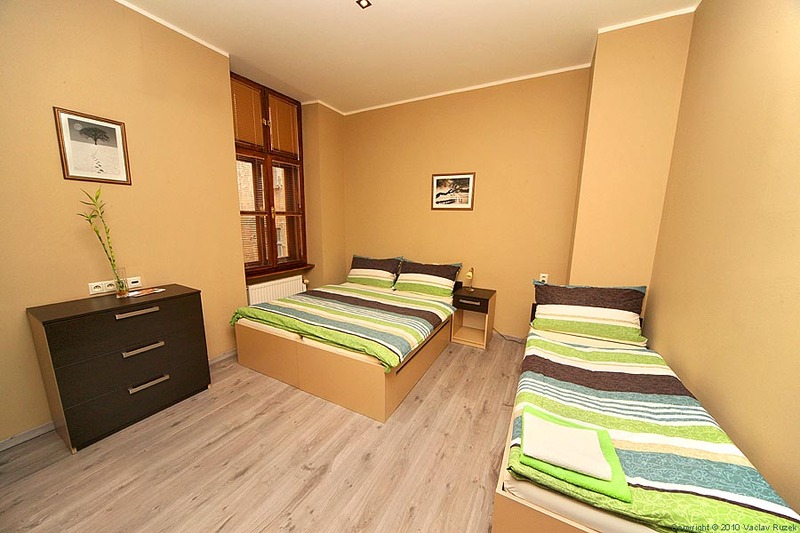 Rooms are nicely gracious in pleasant colours. 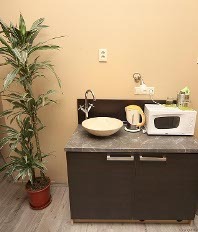 Each room is equipped with Wifi internet connection that is at your disposal free of charge. The safety of our guests is ensured by fire detectors in the rooms. On the ground floor is a newly opened non-smoking café. 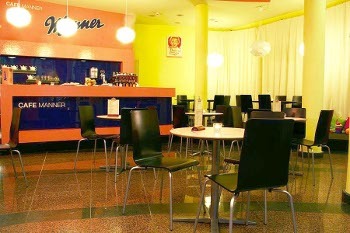 Each morning there are served here buffet breakfasts for our guests. Prices include Wi-Fi internet connection, breakfast and all taxes. 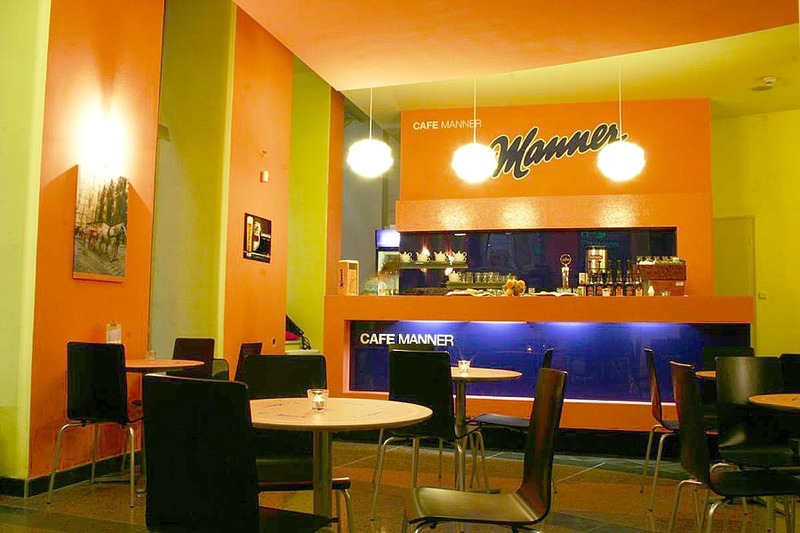 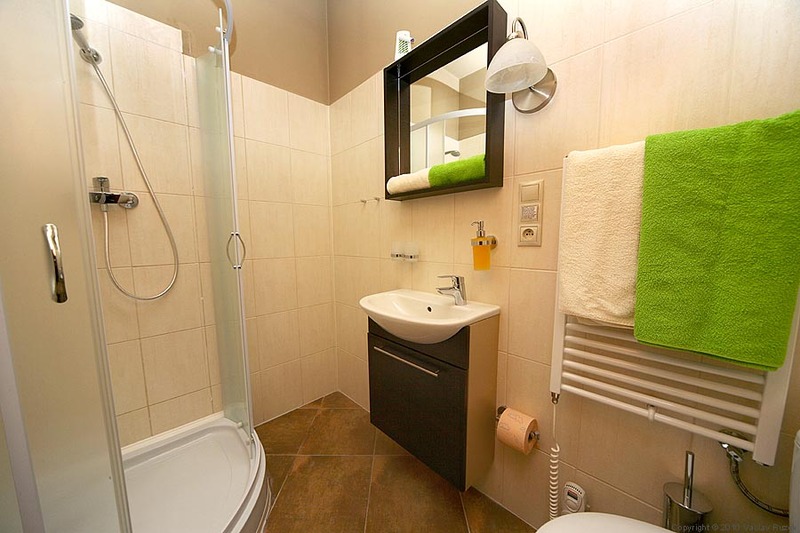 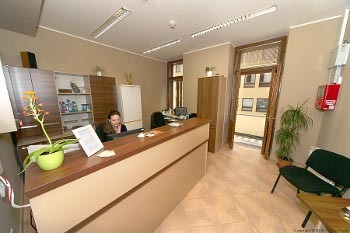 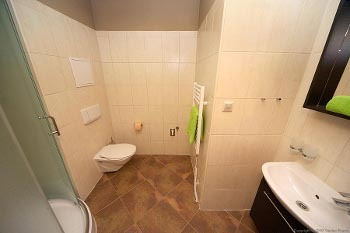 Parking is possible in the street free of charge or in nearby parking garage for 720,- CZK/day.